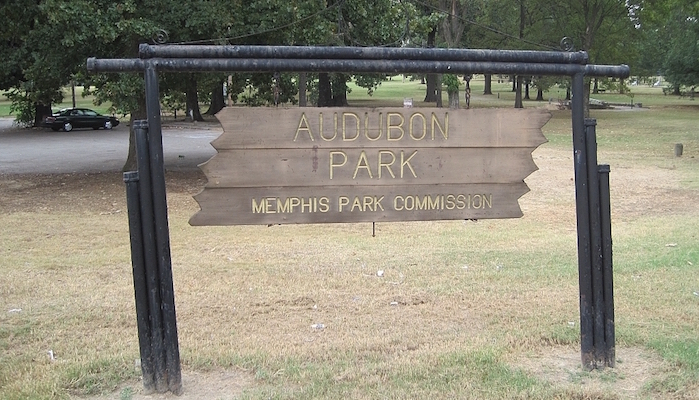 Audubon Park, just north of the University of Memphis’ Park Avenue Campus, is a long green space bordering a beautiful golf course. The surrounding neighborhood includes the Memphis Botanical Gardens and the Dixon Gallery and Gardens, both worth a detour. Start out on the corner of Park Ave and Goodlett Street, and make your way north towards Southern Ave through the series of paved trails in Audubon Park. Once you hit Southern Ave, you can either run on the street (careful — there is no sidewalk here) or use the golf course paths to head east towards Cherry Road and the entrance to the botanical gardens for a glimpse at the gorgeous garden paths. Then, head south towards the Dixon Gallery, and take a right to return on Park Ave.